Get your automotive power window motor repairs in Las Vegas today at a low price! 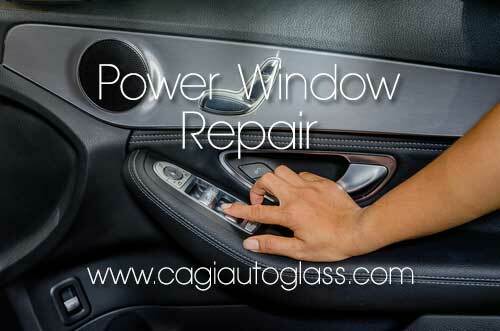 California Auto Glass is you shop to stop by and get your power window repaired in minutes. With many years in the business, top professional specialists, we are committed at every step of the way. The automotive power window motor has two main components that requires extensive knowledge to repair. Don’t struggle rolling up and down your car or truck power window anymore. It is important to know not to have any unexperienced technician trying to fix it for you. Let professional installation auto glass specialists to handle this kind of repairs. If correct installation isn’t performed, they can further ruin or damage your power window motor. No matter what the car make, model or year. We have thousands of auto glass parts ready to make use for your side window door. Get your automotive power window motor repairs in Las Vegas today! We are open 7 days a week ready to repair your automotive power window. Contact us and will be repairing it in no time! Ask us about our promotions.